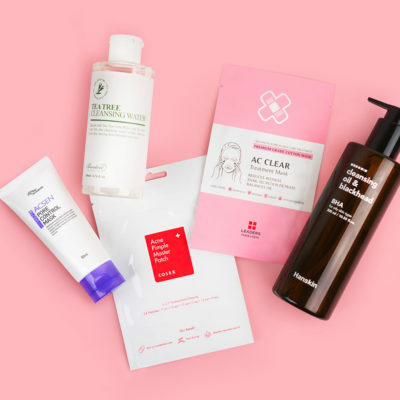 Dissolving microneedles are one of the biggest K-beauty trends of the moment, but the concept – crystallized, needle-shaped serum that penetrates the skin – sounds a bit intimidating – we get it. 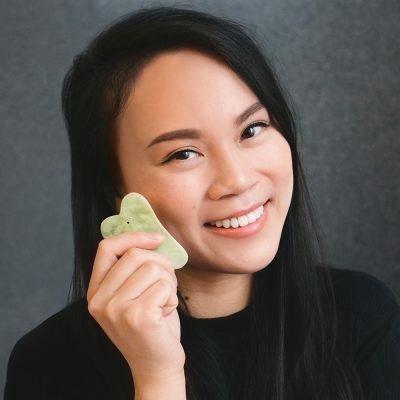 That’s why we asked a seasoned derma roller to share her personal experience with the Easydew EX DW-EGF Derma Roller, which uses the innovative, dissolving technology. Read on to get the scoop. I’ve been derma rolling for quite a while now and I’m pretty used to the process. 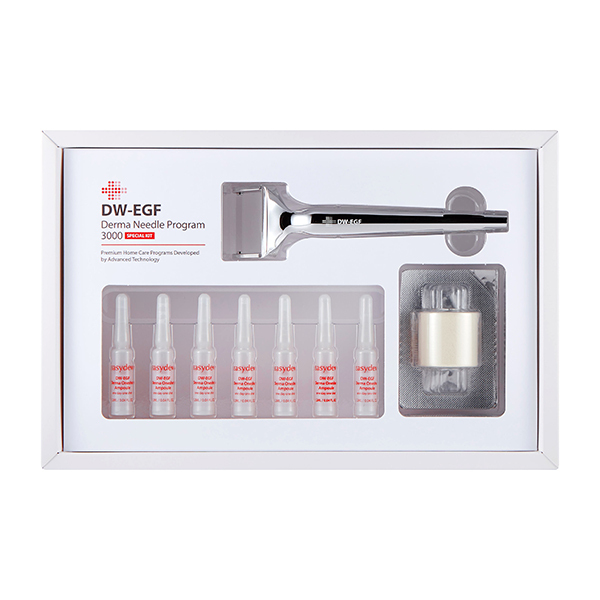 But, when I first read about the Easydew EX DW-EGF Derma Roller Program Special Kit, I was intrigued. Painless dissolving microneedles? Sign me up! I was, however, curious about whether this kit would be gimmicky. Dissolving microneedles sound cool, but can they deliver results that make the hefty price tag of the kit ($93) worthwhile? 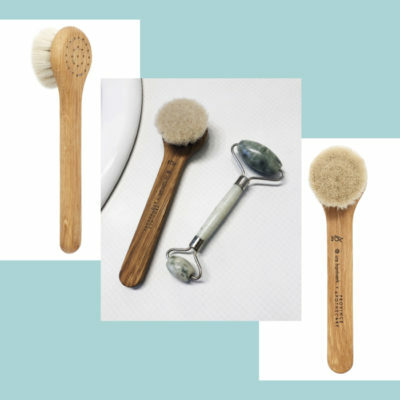 I swapped my traditional derma roller with the Easydew kit for a week to find out. 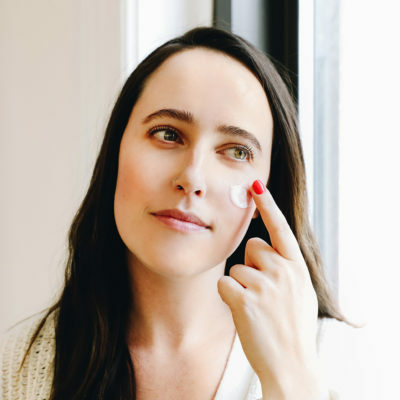 Before deep diving into what the differences are, let’s first talk about what derma rolling actually does. The tiny needles embedded in the roller create micro-wounds in the skin that help jumpstart collagen production. This revved-up collagen then helps to smooth fine lines, wrinkles, and acne scars. This doesn’t happen overnight though; it can take months to see actual results. So, for this experiment, it wasn’t about seeing drastic differences, it was more about comparing the experience of using dissolving microneedles versus traditional microneedles. Below, I focused on the immediate textural changes of my skin, as well as the difference in pain and consequent irritation. I assumed that the dissolving microneedles would feel nothing like a traditional derma roller, but it actually feels pretty similar. Before you get scared, let me preface by saying that the 0.5mm derma roller that I use doesn’t feel painful to me. The Easydew roller feels as if you are tapping your nails onto your skin. You can feel it, but it doesn’t hurt at all. Those new to derma rolling would definitely find it less painful than a traditional option. I’m pretty used to dealing with post-rolling redness; my skin turns a shade of lobster red every time. Even though the Easydew needles are less invasive, I still experienced some pinkness because my skin is super sensitive. Still, the redness only lasted about 10 to 15 minutes or so. 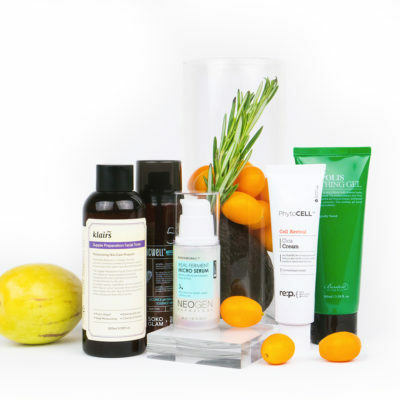 If you have normal skin, you’ll likely fare better. 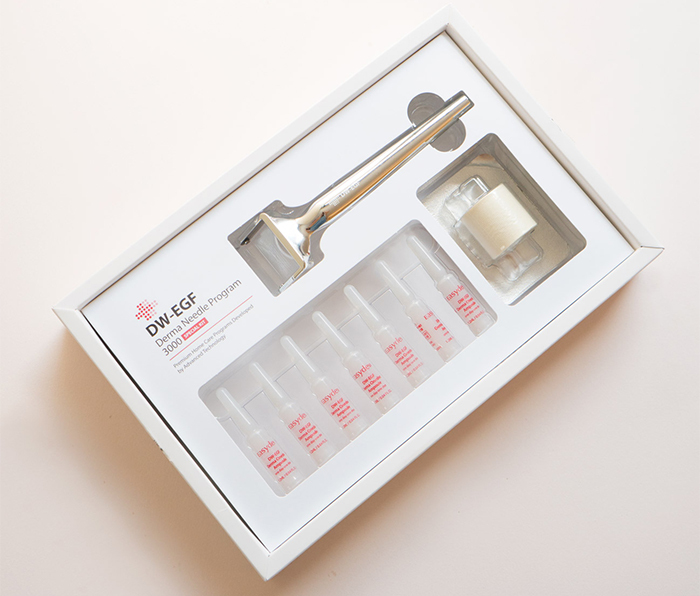 One of my favorite aspects of the kit is the fact that it comes with a seven-day supply of serum that contains medical grade EGF, along with niacinamide, adenosine, hyaluronic acid, and madecassoside. The superstar combo targets fine lines and acne scars. Plus, the needles on the roller are comprised of crystalized serum, which helps increase the overall effectiveness. It’s unrealistic to expect major changes in only a week, but what I do notice is that my skin feels smoother, brighter, and looks much more even. When I use a traditional derma roller, I experience this almost taut, sunburn-like feeling after use. The Easydew roller provided that same tight feeling but my skin healed much quicker since the process is less invasive. Another major plus is that the redness wasn’t as severe and went away within minutes. 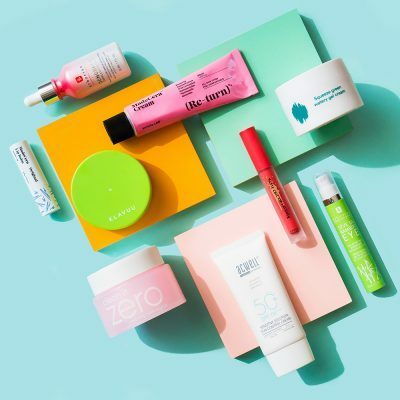 I can definitely see myself using it again and again, especially if I had a special event coming up and wanted to give my skin an extra boost. Given that the texture and look of my skin improved quite a bit in just a week, I’d be curious to see if with continued use it has any long-term effects on any pesky fine lines that are creeping in. One thing I wasn’t such a fan of is the tacky feeling the serum leaves behind. Your face feels like it will stick to everything. I’d recommend applying the serum 20 to 30 minutes before bed. Another con is that the kit requires some patience. You have to roll the skin for 15 to 20 minutes which is much longer than my typical derma rolling sessions. I’m sure some of you are cringing at the thought of adding an extra 20 minutes to your routine but remember, it’s only once a week! The experience was much less invasive than traditional derma rolling, but still provided the same results. If you’re interested in derma rolling but are nervous about microneedles or sensitivity, this is the product for you! +What are your experiences with derma rolling? Would you try a product with dissolving microneedles? Share your thoughts in the comments below!